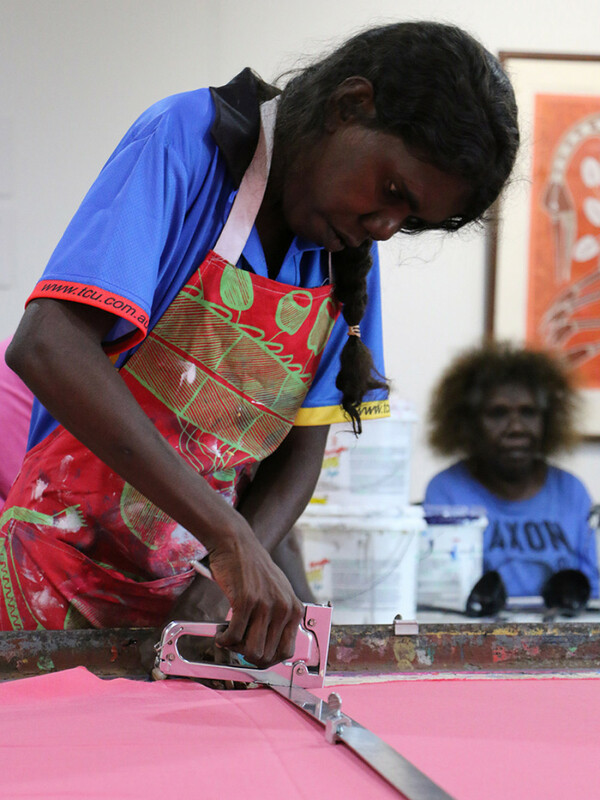 Injalak Arts is a non-profit Aboriginal-owned social enterprise located in Gunbalanya community in remote Northern Territory. 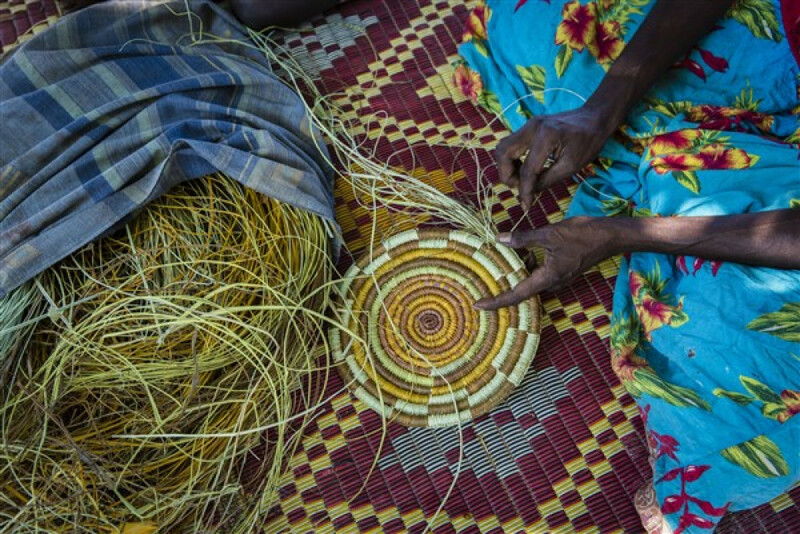 Injalak Arts has around 200 active members – artists and weavers from Gunbalanya and surrounding outstations. 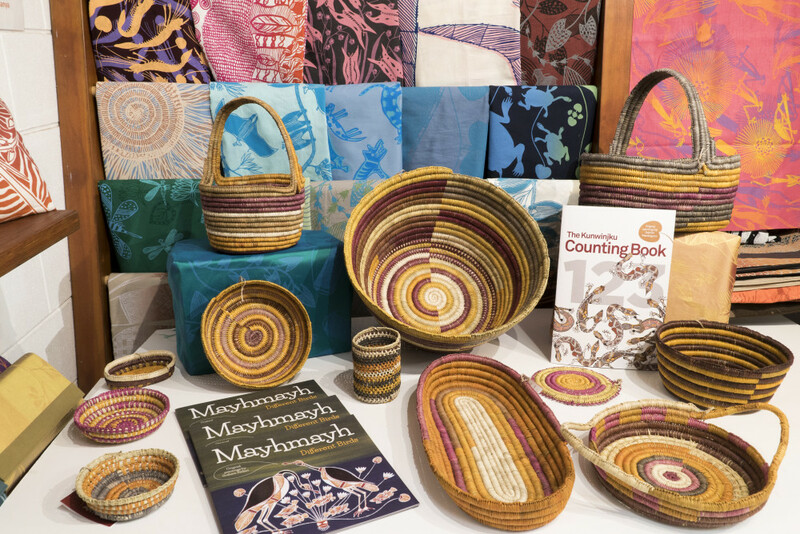 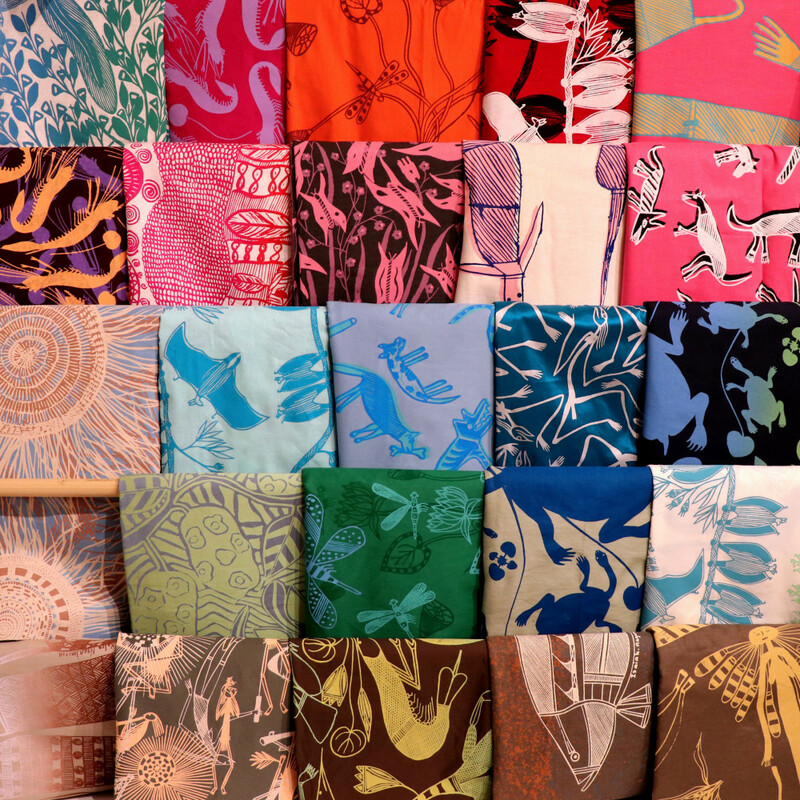 Artists make handmade items like weavings, paintings and hand-screenprinted fabric which reflect traditional stories and techniques. 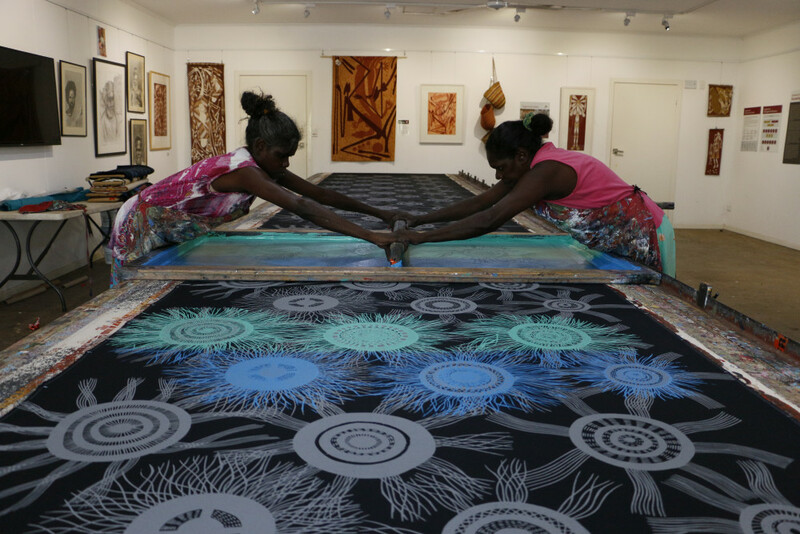 Indigenous community art centres play an important role in the artistic and cultural life of traditional Aboriginal artists living in remote communities. 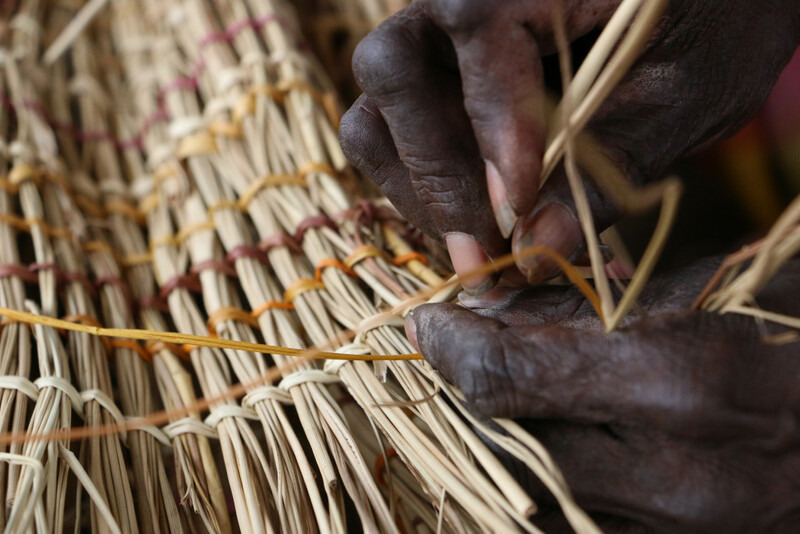 Injalak Arts is an outstanding example of a community organisation that is 100% Aboriginal owned and delivers positive social, economic and cultural outcomes for its members.